Scientists have created the first human-pig hybrid in a groundbreaking study that marks the first step in growing human organs inside animals. Named chimera, after the cross-species beast in Greek mythology, the pig-human embryos were created in the Salk Institute for Biological Studies in La Jolla, California and are the first hybrid made using two large, distantly-related species. Human stem cells were injected into young pig embryos, which were then placed in surrogate cows. 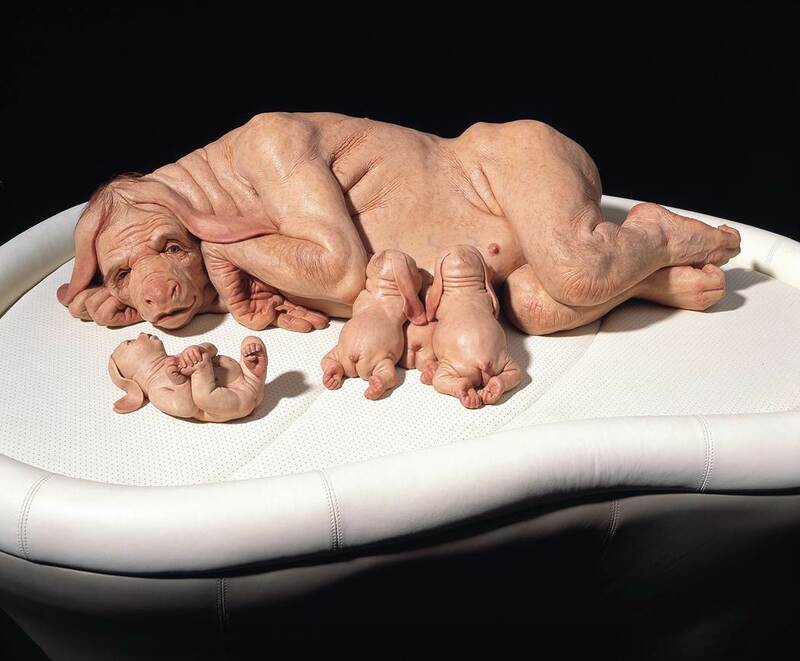 Of the more than 2,000 embryos, only 186 turned into chimeras – largely pig, with human elements in 1 out of 10,000 cells. After 28 days of a pig’s 112-day pregnancy, the pig-humans were removed as scientists say the embryos had developed enough for them to study in what way the cells mix together “without raising ethical concerns about mature chimeric animals,” Izpisua Belmonte said. ‘Removed’, and then what was done with them? Or do you not want us to think about that? As a pig’s gestation period of under four months is so much shorter than that of a human, the two species’ cells develop at different rates, providing a challenge for future chimera experiments. Good. Let’s stop, right now. Even though a fully developed pig-human being born is a long way away, a chimera with human tissue can be used to study human disease and the differences in organs in differing species. Despite excitement surrounding the pig-human, concerns have been raised about the ethical implications of mixing human with animal. There is a worry that humanized animals, or animals with human brains could pose a threat to humanity. It’s not merely that the possible repercussions are disturbing; it’s that it’s playing God, and creating part-human monsters. Whether or not such would be a threat to us is actually a lesser concern. IOW, governments need to set clear guidelines, transgression of which must be severe punishments. Will they step up? “Our next challenge is to improve efficiency and guide the human cells into forming a particular organ in pigs,” he said. That’s the perfect way to seed new waves of Democratic voters. Who needs immigration? Alas, this philosophy is anathema to scientists. To them, science has no “ethics;” it simply is. If something can be done, no matter how potentially dangerous or immoral, then it MUST be done. To not do it would be denying scientific reality and retarding human knowledge, and thus retarding human progress. Combine this attitude with the godless nihilism that dominates today’s sociopolitical system and it’s both obvious and inevitable that ethical considerations over science will be tossed out the window, if they haven’t been already. Think of the stuff that has probably been done but they are not telling us about it. Half man half pig? ORCS!!! !